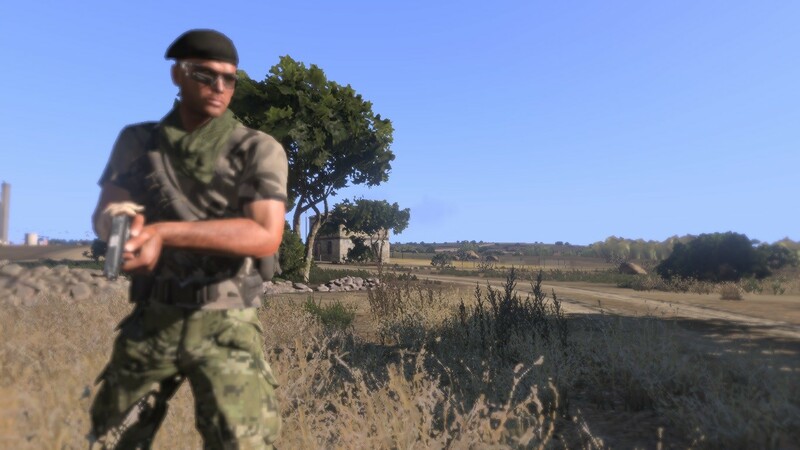 Step outside Arma's military simulation and head towards the lives of the civilians after the war. 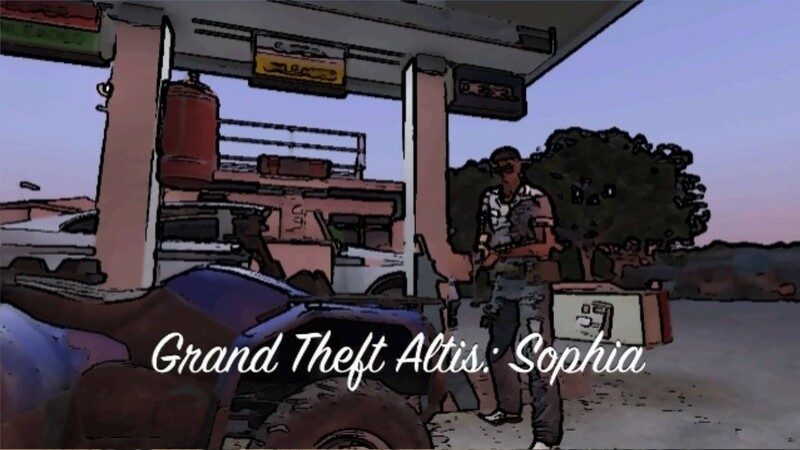 Take the role of Nikos, a leader of a gang on Altis. 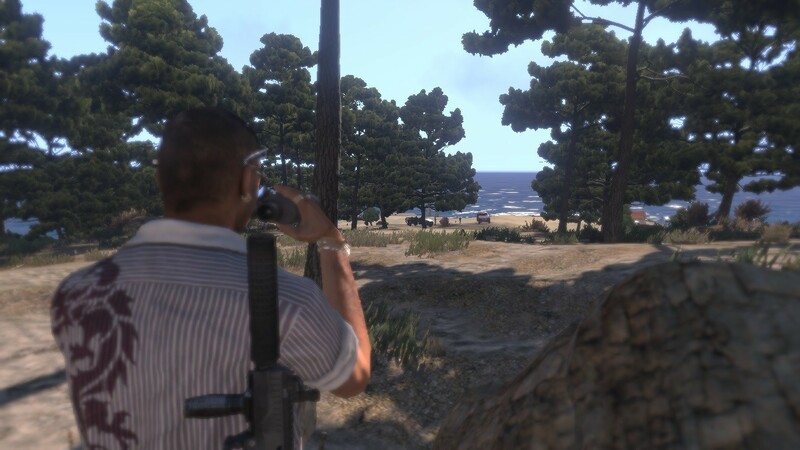 Your work brings you to the north-eastern part of Altis, near Sofia. 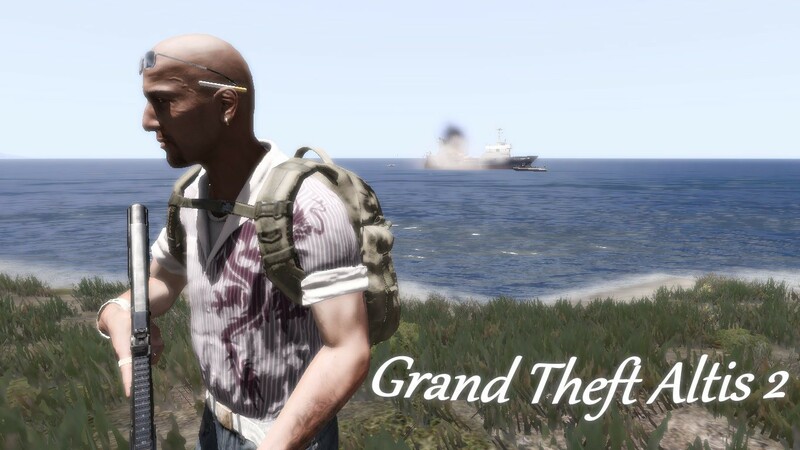 Grand Theft Altis 2 has just been released and is in Alpha. The war had left Altis in ruins. Poverty had spread like a disease. Remanants of the Government were unstable and corrupt. 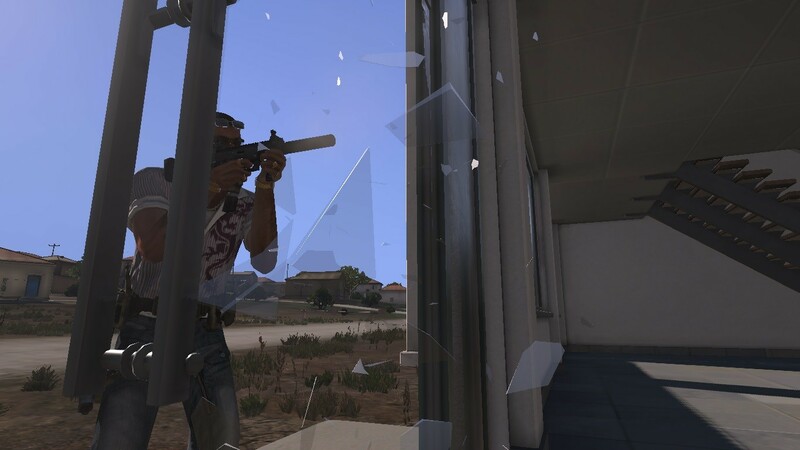 The citizens of Altis were left on their own. Until the citizens decided to take things into their own hands. Gangs were created, built up and rose to power. The people were no longer on their own. It was as if anarchy had turned Altis for the better. But with the rise of these gangs, competition arose, each fought for land, supplies, whatever they needed to survive and thrive. An entire gang could depend on the responsibility of a single leader. You are Nikos. One of few, that leads the Neros. Maintaining peace and a normal lifestyle for the citizens in your district is not an easy task. You find that out the hard way.